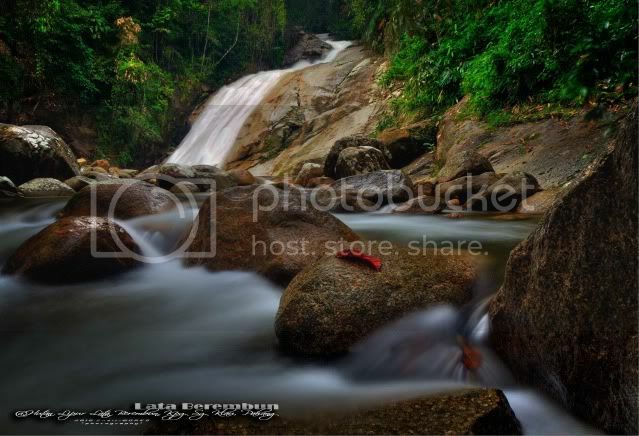 地点 Location Hutan Lipur Lata Berembun, Kampung Sungai Klau, Pahang. 类型 Profile Stream, mix set of slide, cascade, cataract. 进入 Access 4wd, light jungle trekking. +/- 12km from Kampung Sungai Klau. 水池/营区 Pool/Campsite Deep swimming pool, campsite is available in the park. About 1/2 day to visit all 4 tiers. Lot leeched found on jungle trail. Severely damaged trail, well equipted 4wd recommended . 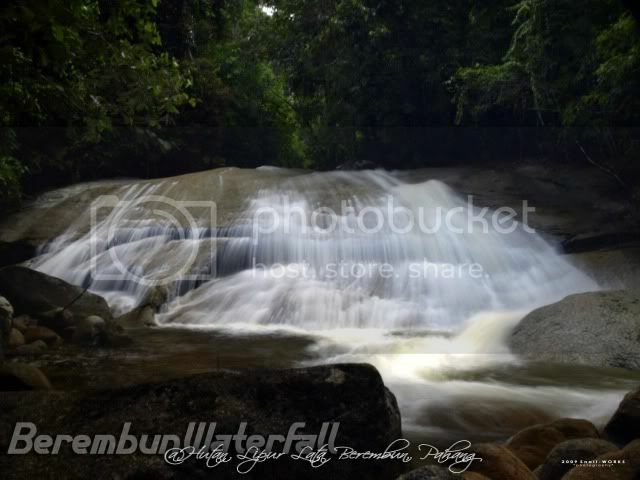 Lata Berembun is suitable for first time trekkers and no technical climbing skills are required. It’s a good place for camping if you don’t mind the bumpy, adrenalin-pumping 4x4 ride. Jungle trekking comes free. 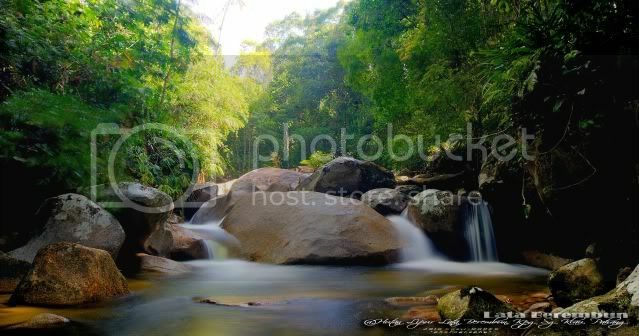 It locate on the slope of Gunung Benom, also known as Pak-Yip Shan or white leafed mountain. It is only accessible by 4x4 that takes you past fruit orchards and plantations growing guava, durian and cocoa. At about 600m above sea level and mountainous surrounding, the air is fresh and water is icy cold, especially in the midnight, cold air sent a chill deep into our bones. Campfire at the night is the best. Lata Berembun also known Pak Yip San or White-leafed Mountain shown in the signboard at Kpg. Baru Sungai Klau. 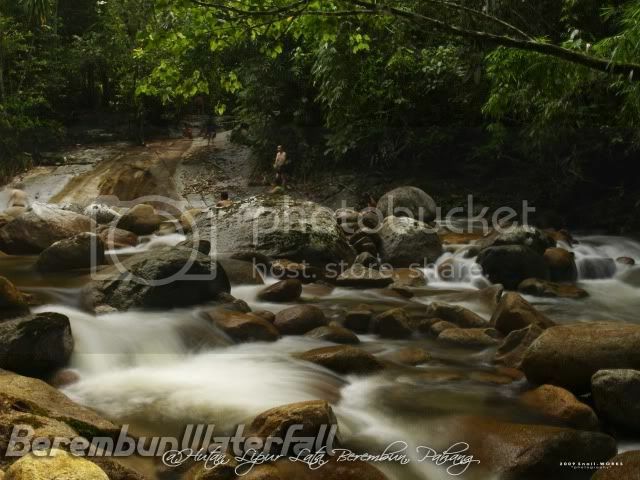 Once reach Lata Berembum, you have to walk about 5-10 minutes to the base camp or the 1st waterfalls. According to the info, trek from the 1st waterfalls to the top (no. 7th). It's take you about 45 minutes. 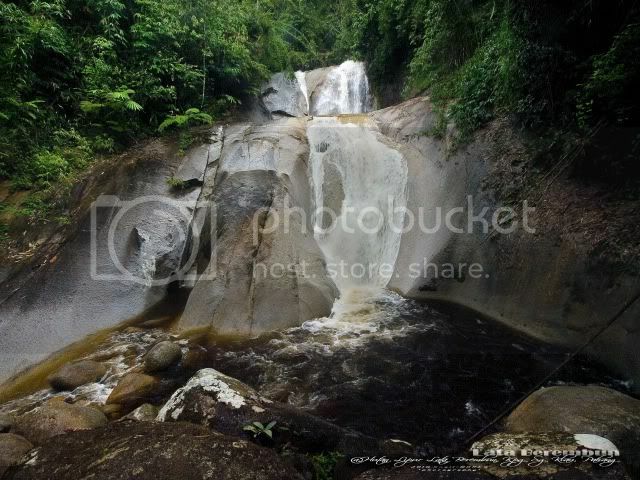 Total of waterfalls in Lata Berembun are 7, but only 3 of the waterfalls allow you to swim and the others 4 are hard or too dangerous to reach. 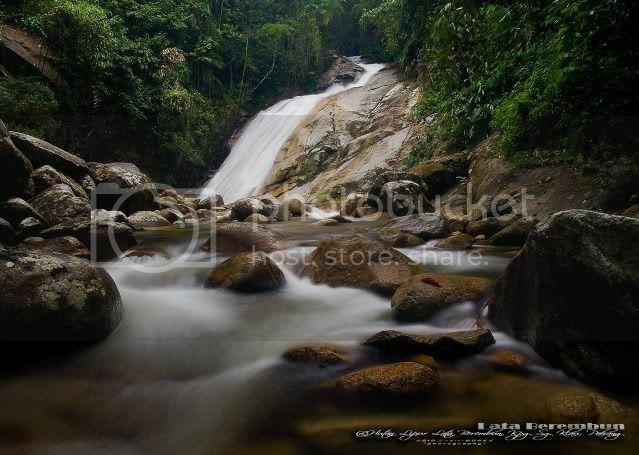 *For the whole journey from top to the end of waterfalls is taken you approximately 2-3 hours. (Including swin and relax). A small interesting fall at the lower river. 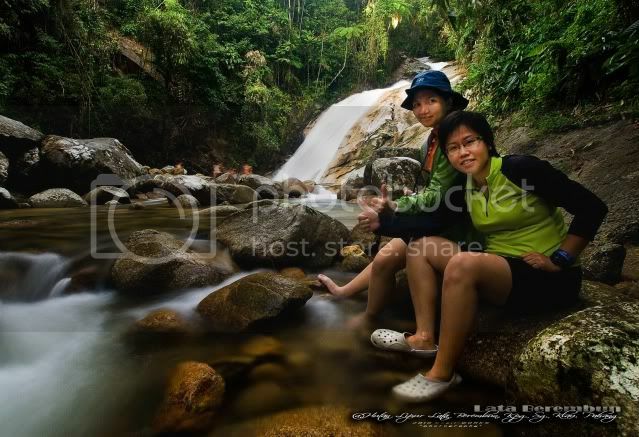 Once reach the destination, it take you about 5 to 10 mins to reach campsite or 1st Berembun Fall. 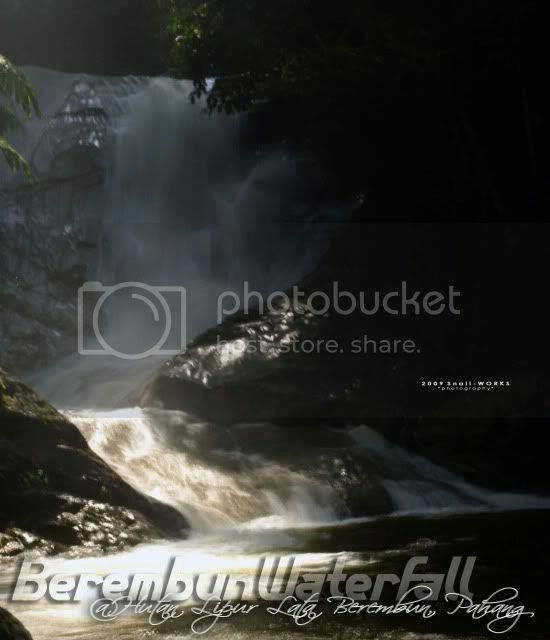 According to the info, total of waterfalls at Lata Berembun are 7, but only 3 falls are accessible. 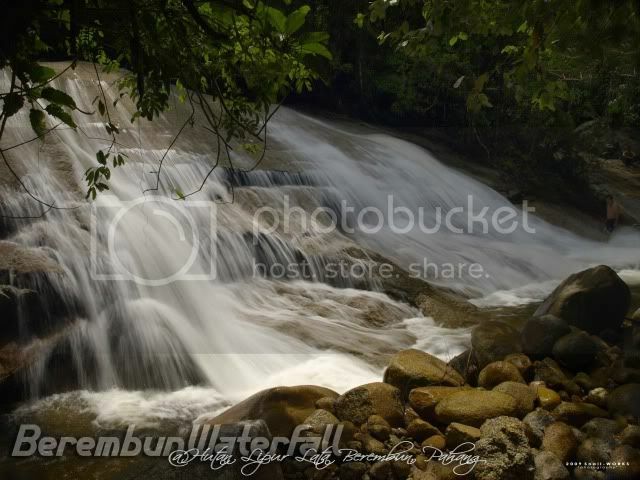 Campsite is just at the front of the 1st Berembun Fall. 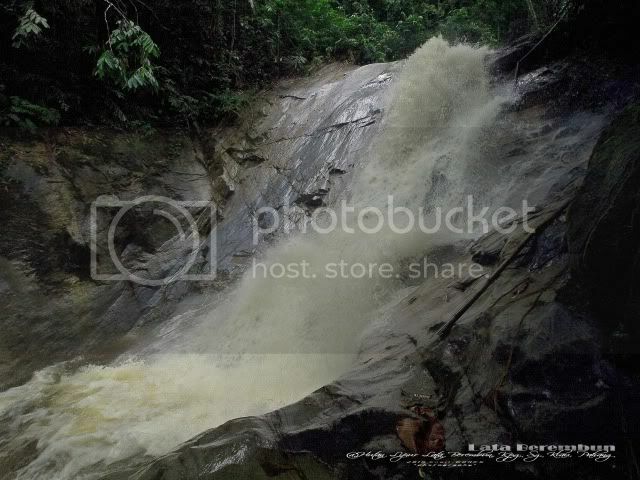 You can continue to scramble up by follow the jungle trail, more falls are on the upper river. 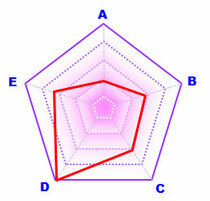 Trail will be very slippery after rain, there're rope to assist you at some difficult points. 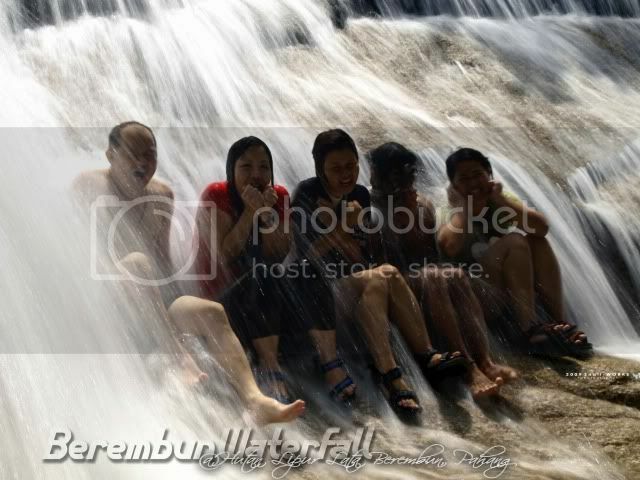 There's a slide near the 3rd Berembun Fall. 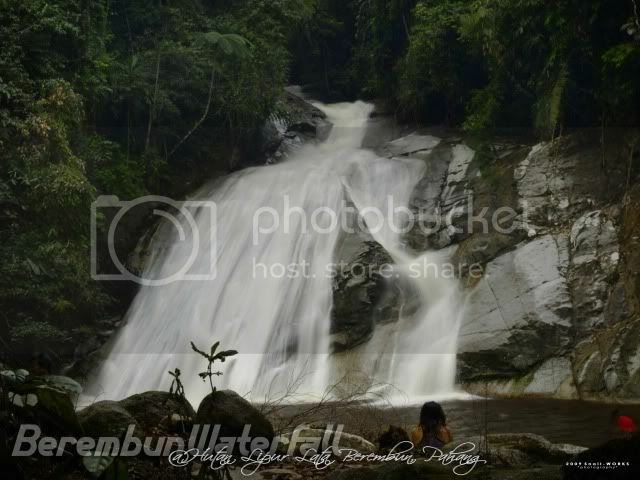 Continue trekking till the end of the trail, here's the 4th Berembun Fall. 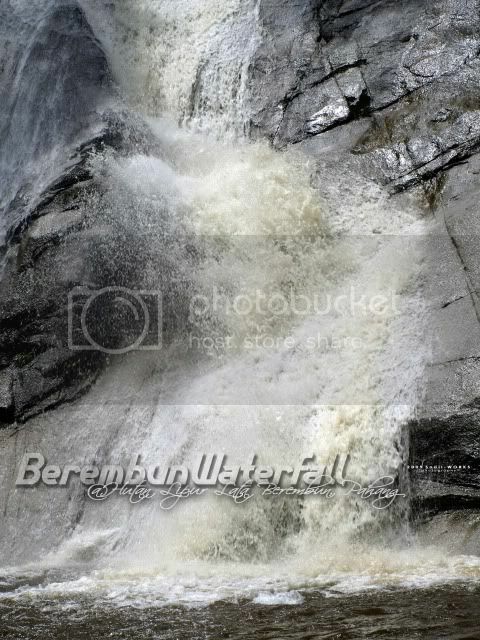 Have you been to the fantastic Berembun Fall ?